The Corsair 780T Graphite Series computer case is the perfect gem for real toys. Do you want to design and build a unique computer of your dreams? Take advantage, for example, of modern technology headed by water cooling? Create a server for really lots of data? Then, for you, the Corsair 780T is a gift from heaven. 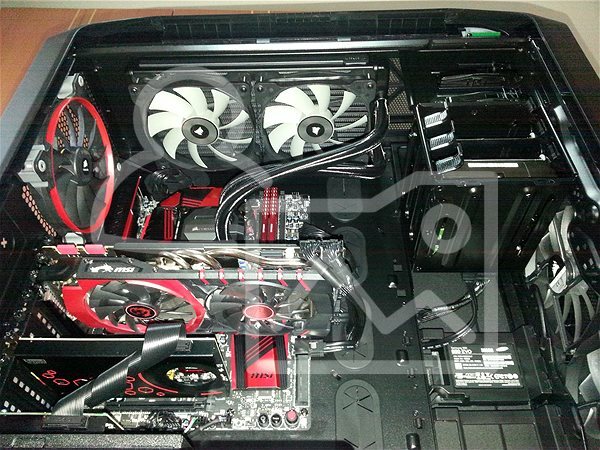 The Corsair 780T Graphite Series PC case is a perfect gem for real gadgeteers. Do you want to design and build a unique computer of your dreams? For example, to take advantage of modern technologies with water cooling on the top of the list? To create a server for a really huge amount of data? If so, then for you the Corsair 780T is a gift from heaven. The top-notch design is complemented by high-quality cooling, which includes two front 140mm fans with LED backlight and one rear 140mm fan. 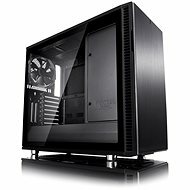 The case offers enough space for many more fans, but it also supports water cooling, supporting as much as two 360mm radiators, so you will manage to cool even the most powerful overclocking hardware. Naturally, the case features a transparent side panel for a perfectly satisfying view of your machine's bowels. The bays for optical disc drives and optical drives support screw-less installation. In total, you will have enough space for the simultaneous storage of three 2.5" SSDs, three regular 3.5" hard drives and two externally accessible 5.25" slots. The modular hard drive cages will then allow you to disassemble the discs individually. There are nine slots for additional cards or boards, four USB ports on the top, two of which are modern USB 3.0, and a headphone and microphone input. ATX, mATX (Micro ATX), mITX (Mini ITX), eATX (Extended ATX) Done! Cable management, Dust filters, Supporting SSD (2.5"), Screwless installation Done! Perforated front, Fan control, Supporting water cooling Done! 262 mm (26.2 cm) Done! 601 mm (60.1 cm) Done! 638 mm (63.8 cm) Done! For shipping to other EU countries visit this page Corsair Graphite Series 780T Black. 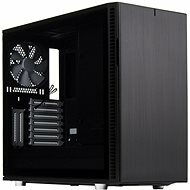 Für Versand nach Deutschland, besuchen Sie bitte PC-Gehäuse Corsair 780T Graphit Serie schwarz. Chcete doručit zboží do Česka? 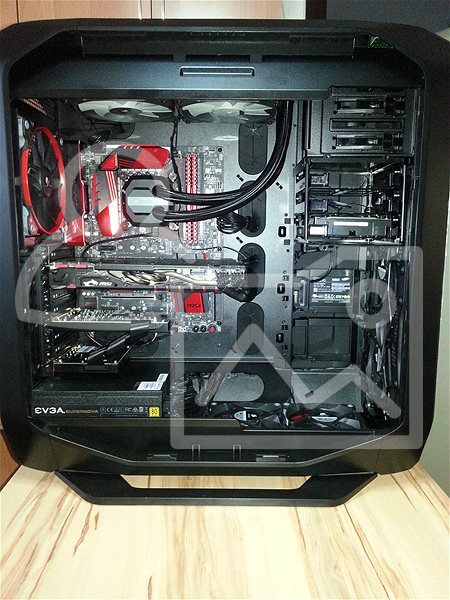 Prohlédněte si Corsair 780T Graphite Series černá. Chcete doručiť tovar na Slovensko? 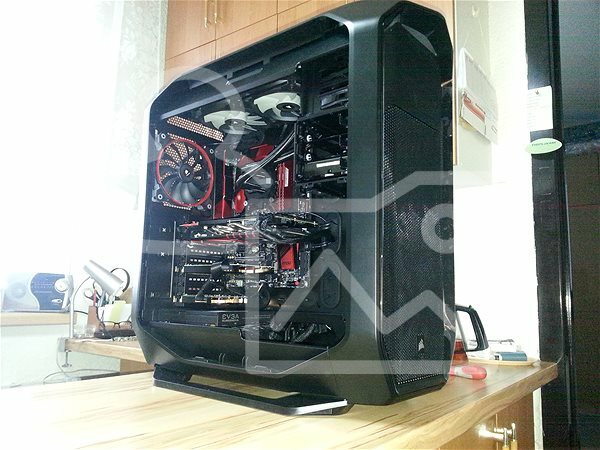 Prezrite si Corsair 780T Graphite Series čierna. 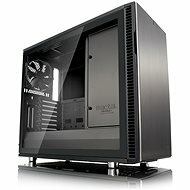 Für Versand nach Österreich, besuchen Sie bitte PC-Gehäuse Corsair 780T Graphit Serie schwarz. 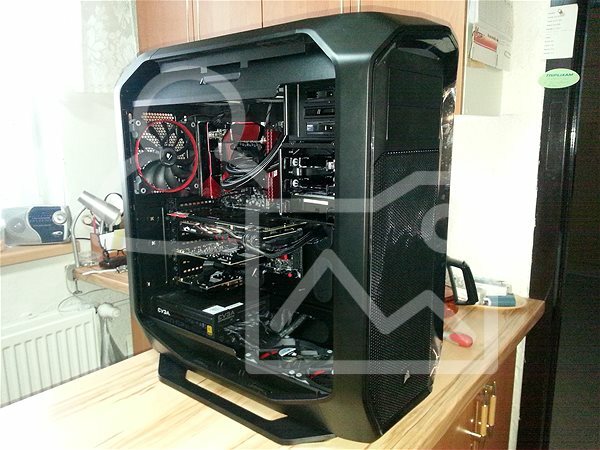 Magyarországra történő kiszállításért tekintse meg ezt a termékoldalt: Corsair Graphite Series 780T számítógép ház, fekete.